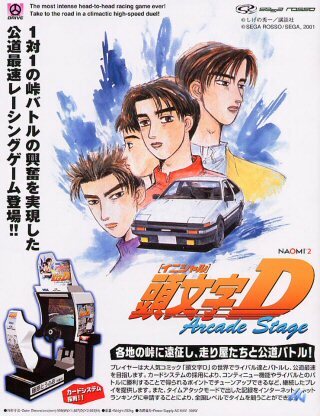 Musings of a Sega Racing Fan: Daytona Port's Japanese Team At Work Here!!! 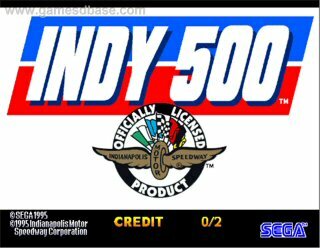 Now we know who is doing the Daytona USA port for XBL/PSN. 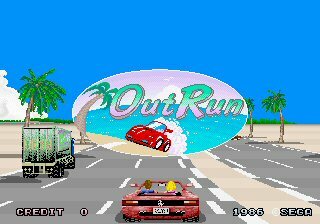 It is the "AM Port Team" who is also responsible for ports of After Burner Climax, Virtua Fighter 5, and both Virtual-Ons. 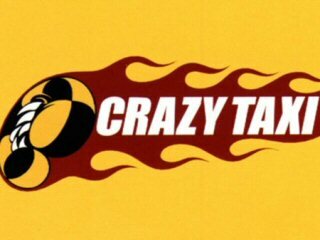 They started a blog and they posted their first entry today. The studio is run by some guy name Toru Murayama. I don't know who he is but he looks like a friend of Sega to me!! 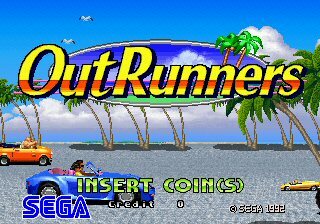 But first, you want to see more sweet screenshots of the Daytona USA port in action? You got it. This page translate to English must, very funny it is!!!! My name Sega transplant team and Murayama AM. "The team transplanted AM" I claim to be freely Toka, there is no formal organization. The stray. Sonic Team! Studio Gotoku! Official is not cool Hey I do not like. Doing this "team" Deariyasu soon I hope to even think that somehow survived and got ready to Karaniha blog. 有安. Porting Team AM (stray), the latest title announced at last! Maki! Is. Oh, Did you mean Did you know anymore? I Temashita rating agencies and information leak or Australia. I rely on the title of the quiz was sponsored Barebare Sega of America. Or rather, I was abroad I originally chat is officially announced. Yeah, well, I do that is not irrelevant. It is a matter of feeling. Congratulations to the official announcement in Japan! Will be delivered on October 26, 2011 Both models! ※ Sorry time is undetermined. Notification via Twitter as soon as we confirm delivery. So, what will the introduction of light. 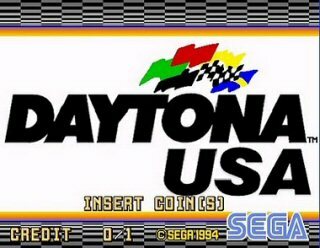 · DAYTONA USA is a first! Temasen to be superfluous. The original atmosphere, I feel like operations focused on reproducibility. But this time remains 4:3 to HD is compatible with that first Karou. 3D model while retaining an HD display various imposed by hand. I just stretch and blur from Chaimasu only. "Mamajan the time!" "Nostalgic" What I hope it feels Moraetara. 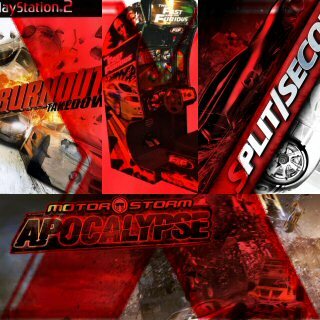 You can play online • Up to 8 people! As a precaution I should say, and I Both models are implemented as well! I play eight more experience think small. Invite your friends want us to play us. We got the variety will be available. Even after the time attack. Tenth of a second player and compete in the world rankings in support ... is hot. / Trophy Results · The Comp anyone can! Karaniha make the team out, this is absolutely 譲Remasen. I write this blog this more at a later date. Not that the first ends like this. But no, I'm still here in English. Check out some more of these user comments from that page translated to English. They are very interesting and you must read them!! Underlined the good parts. 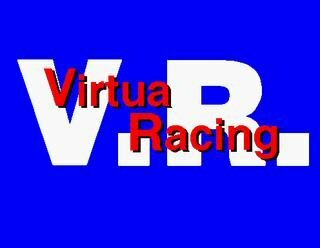 Sorry topics intertwined in Daytona USA2. But now a demand in the short-tempered 頂Kitaku also realized Daytona was realized by two full time transplant. Option can be switched to Battle on the Edge & Power Edition. Please consider the sections of the transplant. Hello Toru Murayama, greetings from Italy. Please convert other arcades for us, Am Port Team is our last chance. We hope for more ports but please in retail edition. 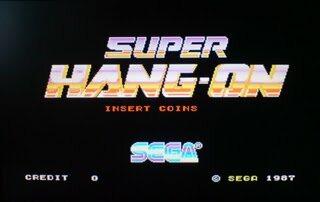 Please consider with Sega also the possibility to create a collection of old arcade games that we have never seen on console. Every years we see Mega Drive collection etc, but we know it very well, we prefer collection about System 16, X / Y Board , Model 2 etc. Congratulations, Mr. Murayama Daytona revival! We now really looking forward to! 'd Like to be so by all means, I would like to be able to add content to do as a switch between the Saturn version of the song. I waited 16 years from the Saturn version was the dream of doing a song full of the arcade version of the Saturn in transplantation. (Roh △ T) and thank you also do not come just 3.6 million! Handle the controller options, "the strength of force feedback," "the weight of the handle," "play type" I am fine can be set. Yes you can meet the needs of you and your lighter to set it to play a long time. Then, thank you for porting Daytona USA2! Such high speed and flashy action Oratan impact is over there. 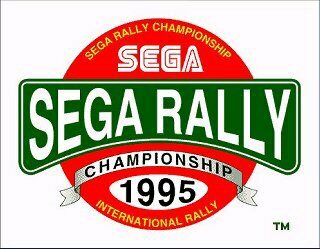 Let also ask 1995 SEGA RALLY CHAMPIONSHIP! Please come to the following Harley-Davidson. "You can enjoy the four perspectives with VR button"
School is a work of memory and time record competed endlessly with friends. Buy Haste The Day 26! ! ! Ported to XBLA and thoughts will be heard "Wow" was about Innovation say. We heard high expectations of the team responsible for porting this AM and it! Buying a 遊Bimashita felt the love all of them. SEGA of yesteryear feel the momentum (in a good way) because I feel that most teams feel the evil of the head. We hope to have fun Rashiku SEGA! Please transplant team luck AM (tentative)! ! 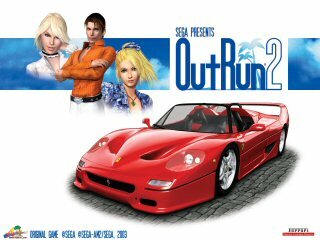 Then, Daytona 2, Scud Race is still a consumer machine output Temasen title definitely want to rent HD. Why ... Why not comment. And thoughts of what is now in its third. The official announcement will not stop wktk Daytona USA (laughs). While the delivery date or should I buy one problem (but wearing clothes) I waiting for. Oratan, and force, I look forward to future work as a team that had inherited the spirit of the old Sega. 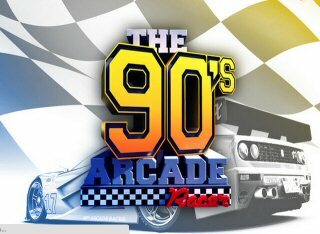 It is interesting that a lot of gamers out there feel the same way about Daytona USA. 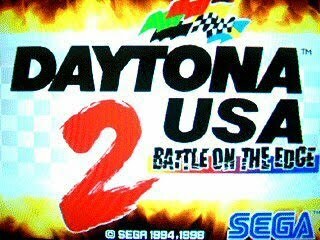 They want that Daytona 2 port with (I guess) Scud Race courses??? Wouldn't that be tops??? 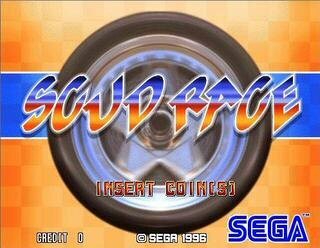 Sega Racing Megamix, Baby!!! I also love the frequent use of the word "transplant." We're not talking about organ transplants here, okay?? Again, here is the link to the article with the comments. I see that model3 left a comment as well! I will probably leave a comment too in the future. Good night. Rolf, I'm tired so most of my comments were disjointed anyway (Engrish-style)!!! daytonnnnnaaaaaa!! this week! get ready man!